After surfing the coastline of Morocco I picked up my girl at Marrakesh airport to discover the mountains of the Anti Atlas and the High-Atlas. 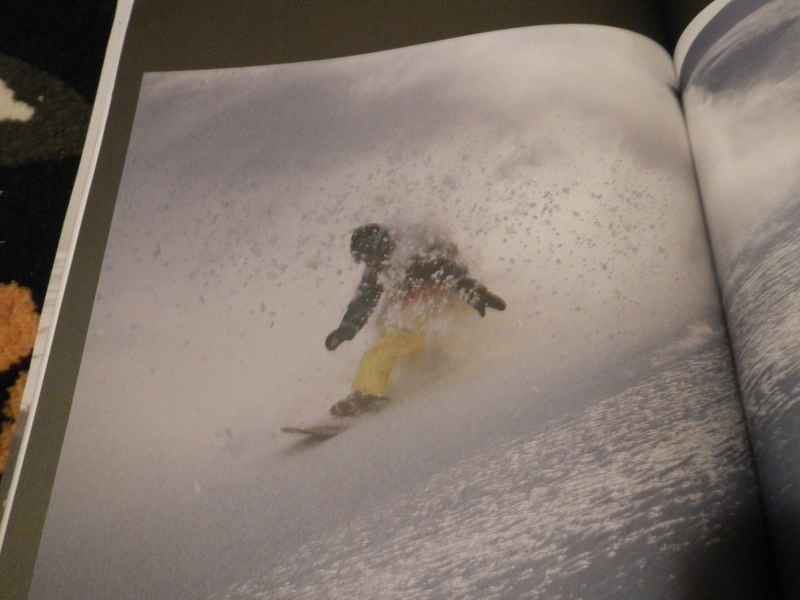 It turned out to be an adventure because of heavy rains, washed away streets, broken bridges and heavy snowfall. Not a holiday as expected – we got stucked in the stone dessert. We learned a lot about Moroccan culture and we learned what patience is- that is a good thing… I hadn’t learn a lot about patience in Europe. Photos will follow. I’m back at home in civilization now. 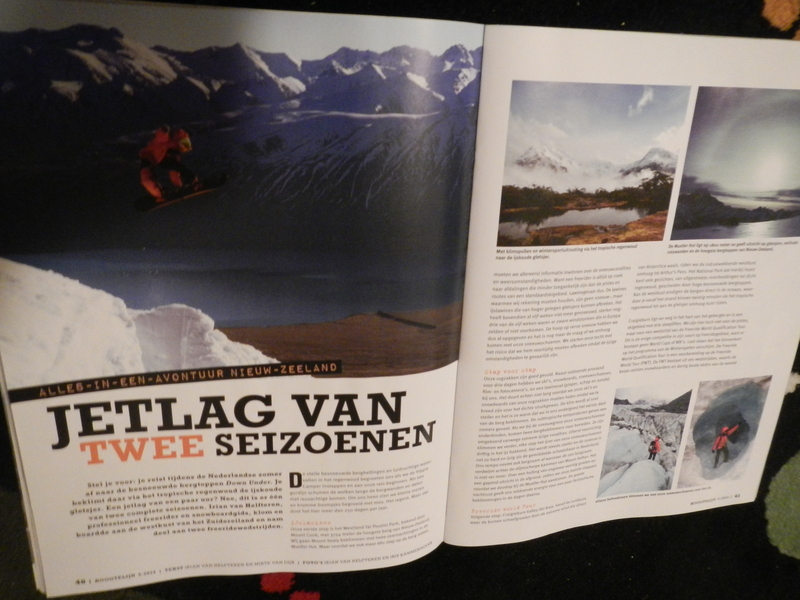 In the mail I found the latest Magazines with articles that I wrote last summer in total 13 pages, photos and text. 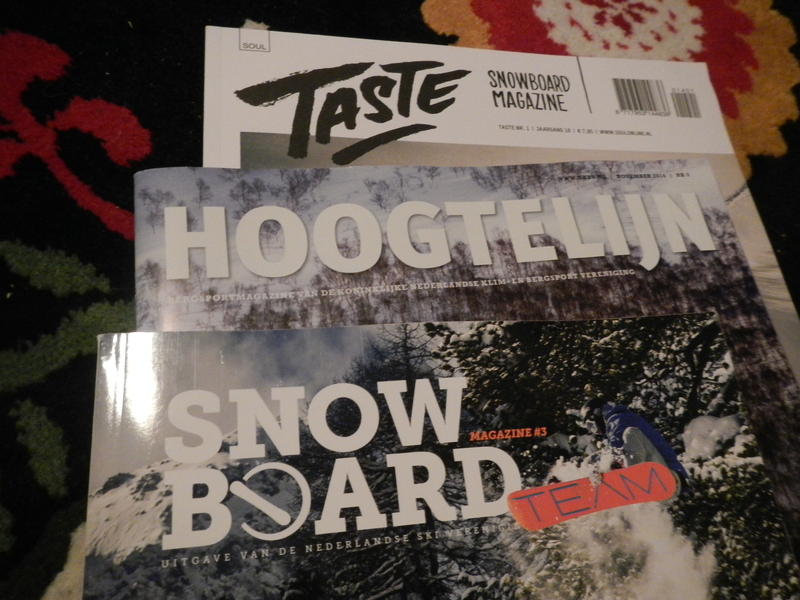 So if you’re dutch check out the Taste, the Hoogtelijn and the Snowboard Magazine. 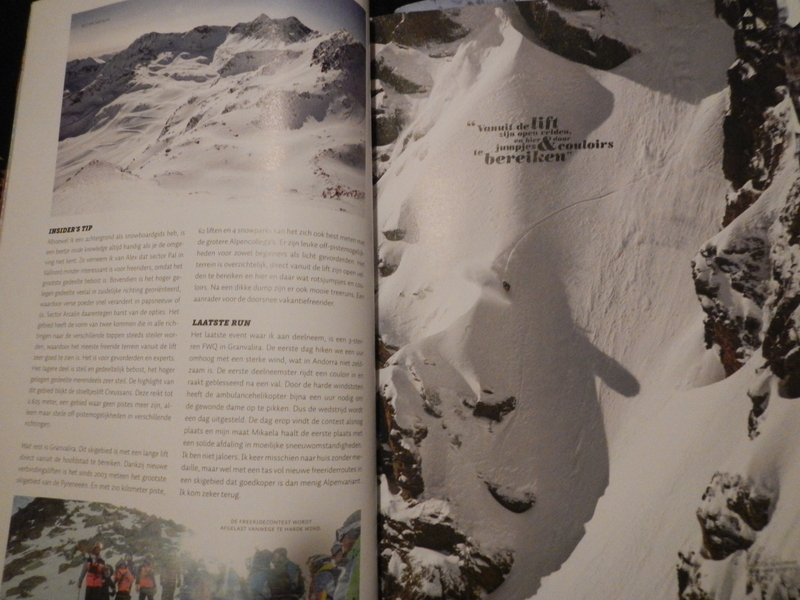 Tomorrow I’ll check out the snow conditions in Obergurgl.